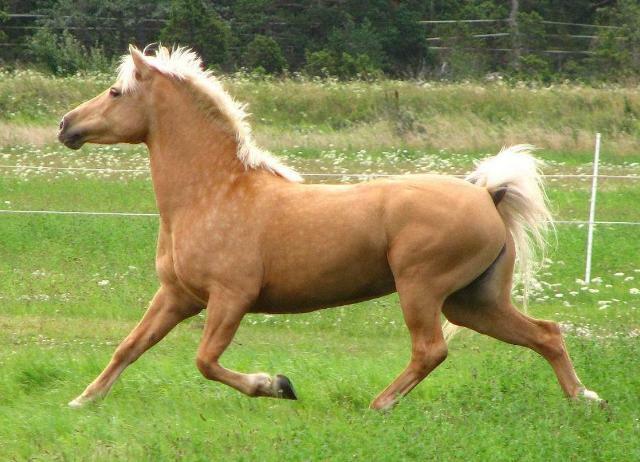 The Estonian Horse, or the Estonian Native, is a breed of equines that originated in ancient Estonia. Because of its versatility, as well as for low maintenance cost and inexpensive price, the race continues to remain popular even to the date. 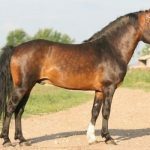 This horse can be equally useful as a domestic pet, for simple farm works, as sporting horse especially for races and show jumping, and also for children’s riding. 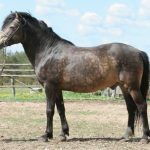 Nothing has been conclusively known about the history of the Estonian Horse; however, it is considered to have developed from a line of ancient forest horses almost 5000 years ago. 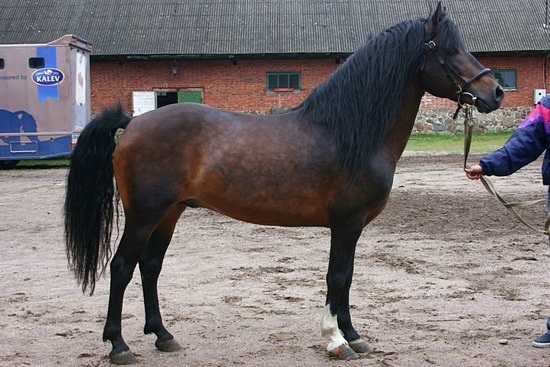 They were imported by Russia between the 14th and the 15th centuries. 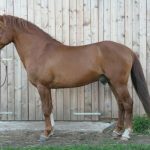 Despite being crossbred for many decades, it is one of those few breeds that retained the original characteristics common to northern horse breeds. 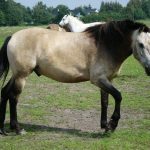 Down the ages, these horses proved to be so versatile that it didn’t take long for them to become famous and spread throughout the Estonian region. 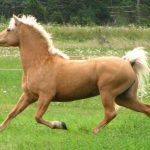 They were also known to be a good mount for children since they were relatively shorter and slimmer than many other breeds. 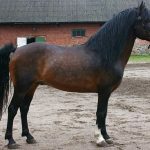 However, with the gradual process of mechanization, the ordinary people felt the need of a for a large-size draft horse with the potential of working hard and travel quickly without much effort. 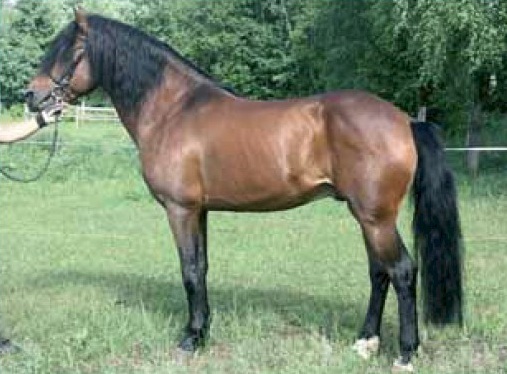 Thus, other breeds having huge built were added to their bloodline. Those breeders that continued to retain the pureblood moved towards the Baltic shore and the surrounding islands. Resultantly, even today, those Estonian Natives that are found in these islands tend to be shorter than the mainland Estonians. 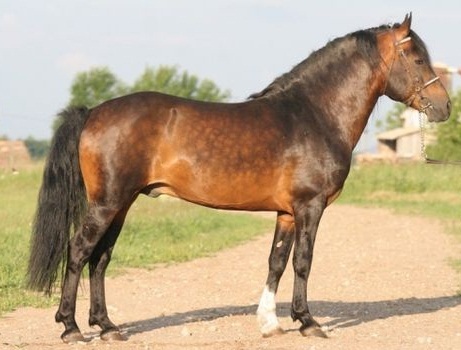 In the latter years, the Estonian stock was used in the development of a few horse breeds, the most well-known of which are the Tori and the Vyatka breeds. 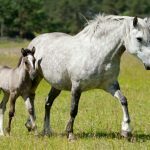 There had been a decline in the population of these horses a few years ago, making them enter the endangered domestic animals ‘watch list’. 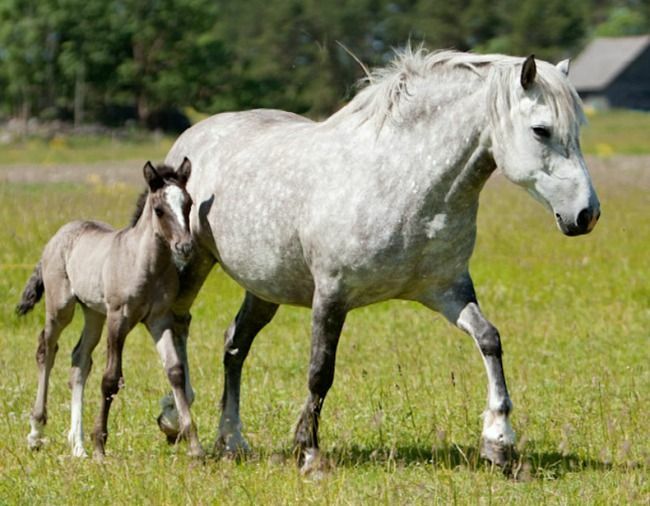 However, very recently, these under-populated equines had been made to cross with the Finnhorses for enhancing its ability and size further. 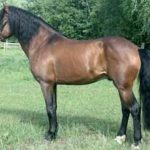 At present, the total existing heads are approximately 1000, from which, and less than half of the mares are used for breeding purposes with an attempt to maintain the genetic diversity. 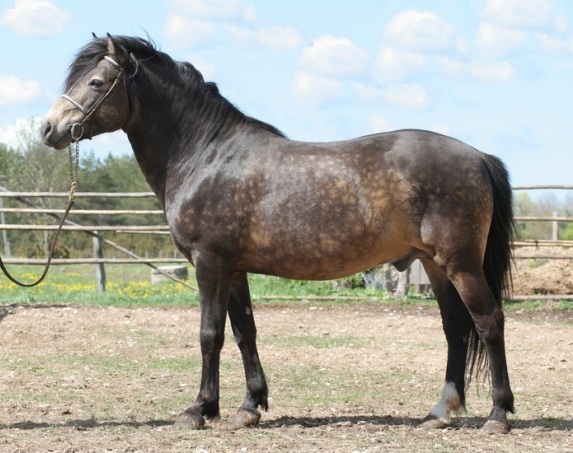 An Estonian Horse studbook and the Estonian Native Horse Breeders Society (ENHBS) were both established in 1921. 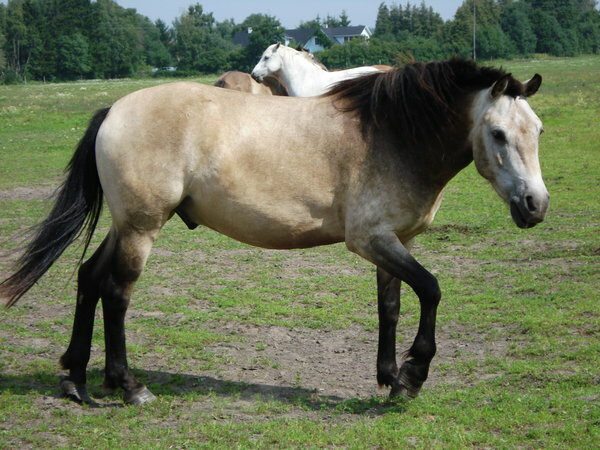 The Estonian Horses are often kept as tourism horses in many tourism farms of Estonia. 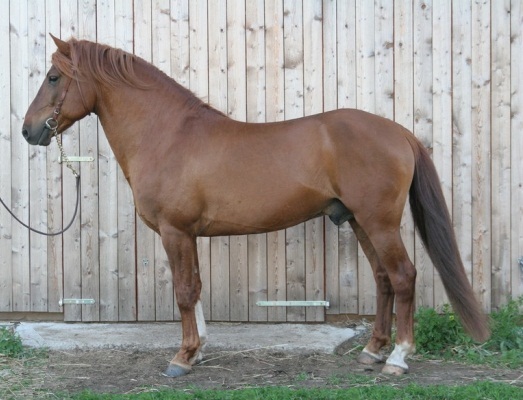 An Estonian Native in the name of Rosett (born 17/10/1983) is a famous stud known for its color gene and amazing ability of jumping, the qualities that it passed on to its offspring.